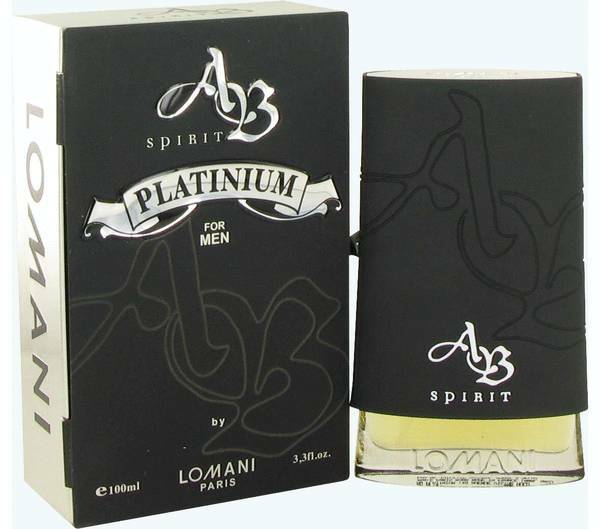 Ab Spirit Platinum Cologne by Lomani, AB Spirit Platinum is a men's cologne that was originally introduced by Lomani in 2012 . 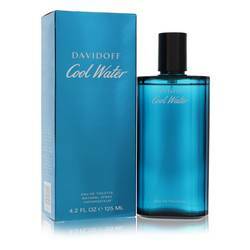 This fresh and spicy cologne catches the attention of everyone around you. 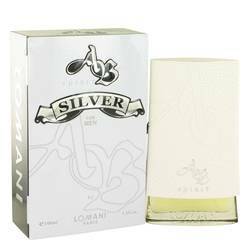 The top notes include orange, bergamot and grapefruit, producing a bright citrus aroma. The middle notes sizzle and consist of pink pepper, coriander and geranium. 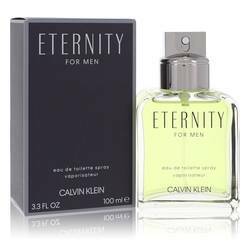 The earthy base notes are cedar, benzoin, vetiver and patchouli. 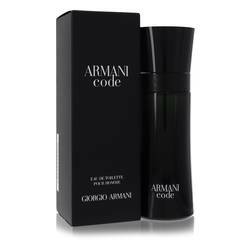 The combination creates a manly fragrance that helps you feel fresh Read More Read More and confident wherever you go. 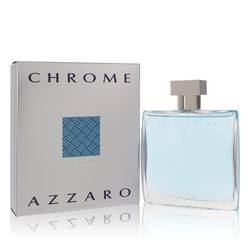 This fragrance offers moderate sillage and is not overpowering, so wear it for any occasion you choose. 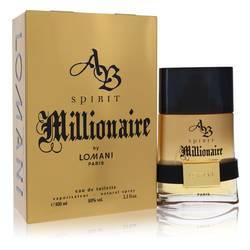 Lomani is a brand of perfumes and colognes created by its French parent company, Parfums Parour of Paris, which was founded in 1986. 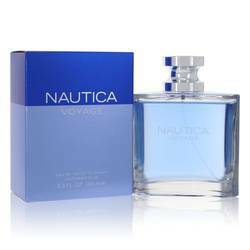 The internationally beloved brand originated when it released its first fragrance in 1987. 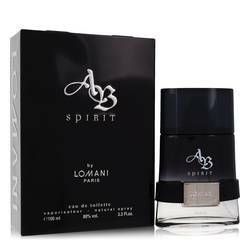 AB Spirit Platinum carries the torch for the company by providing a bold scent encased in a clear glass flacon with a black top emblazoned with “AB” in stylish lettering. All products are original, authentic name brands. We do not sell knockoffs or imitations.